UNBELIEVABLE PRICE! 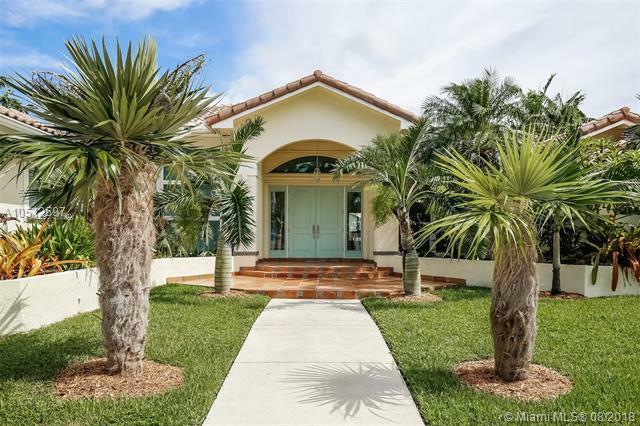 Paradise found in sought-after Palmetto Bay. 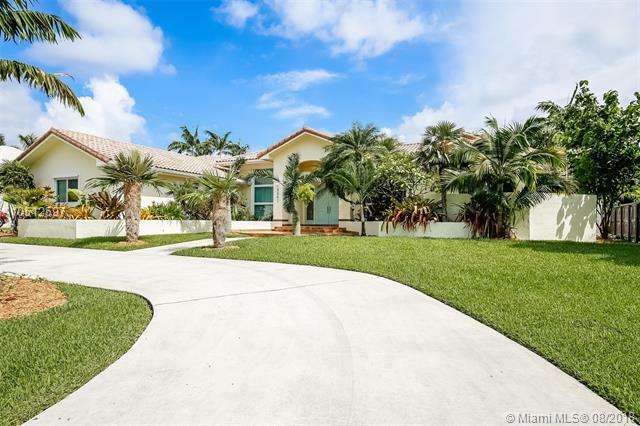 You will feel the tropical elegance as soon as you walk into this updated 5/4 with large master & stunning master bath. Two of the bedrooms have a shared bathroom, one has a private bath & full cabana bath across from 5th bedroom. Split floor plan. Formal living & dining room. 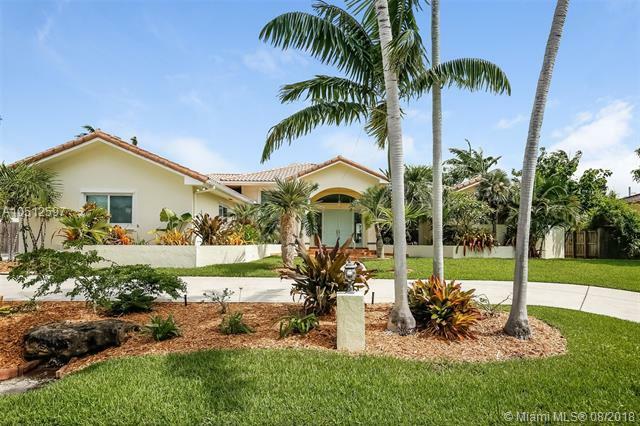 Family room with fireplace & gourmet eat-in kitchen with granite counters, custom cabinets, stainless steel appliances & wet bar overlooks the backyard patio including heated pool with tanning ledge & jacuzzi, a screened in Tiki hut with TV & a finished stone fire pit. Great home to entertain family & guests! All impact windows & doors. Boat/RV pad. 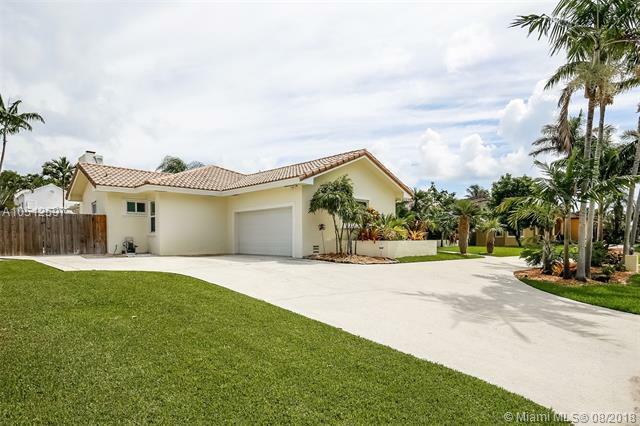 Minutes from Turnpike, Palmer Trinity School, Bill Sadowsky Park & Black Point Marina. A great deal!